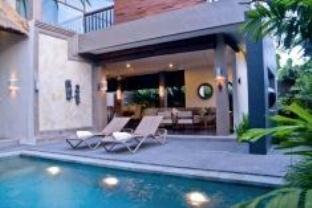 Discover all that Bali has to offer with Villa Bahagia as a base. 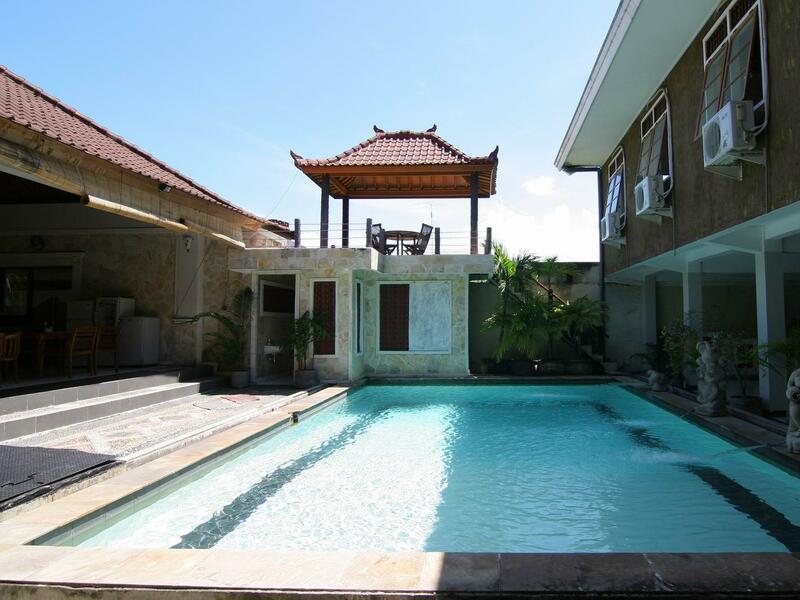 Discover all that Bali has to offer with Villa Bahagia as a base. All hotel's guestrooms have all the conveniences expected in a hotel in its class to suit guests' utmost comforts. 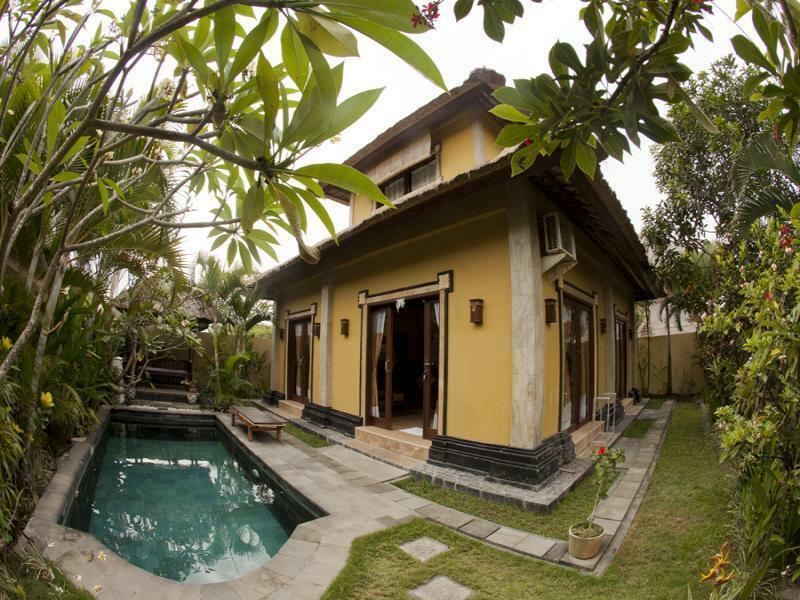 Room amenities include air conditioning, inhouse movies, desk, hair dryer, internet access (wireless), ironing board. 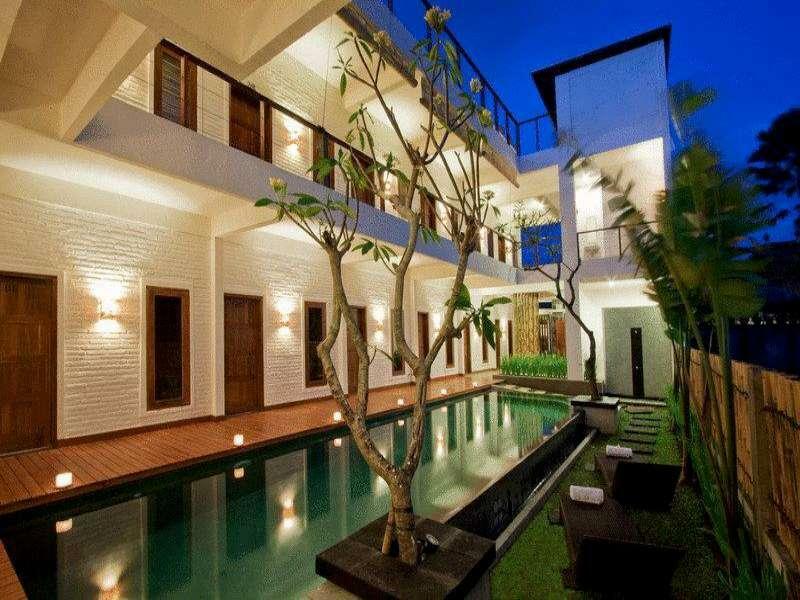 Services and amenities available for guests at this Bali accommodation consist of laundry service/dry cleaning, safety deposit boxes, tours, babysitting, valet parking. 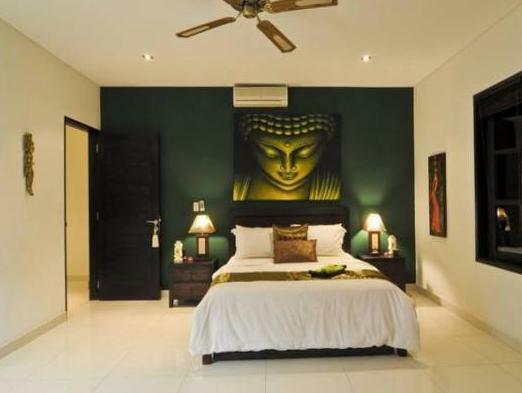 For a more enjoyable stay, guests can take advantage of a variety of recreational facilities, including massage, spa, water sports (motorized), garden. With elegant facilities and hospitality, guests at this hotel will surely have an impressive stay. 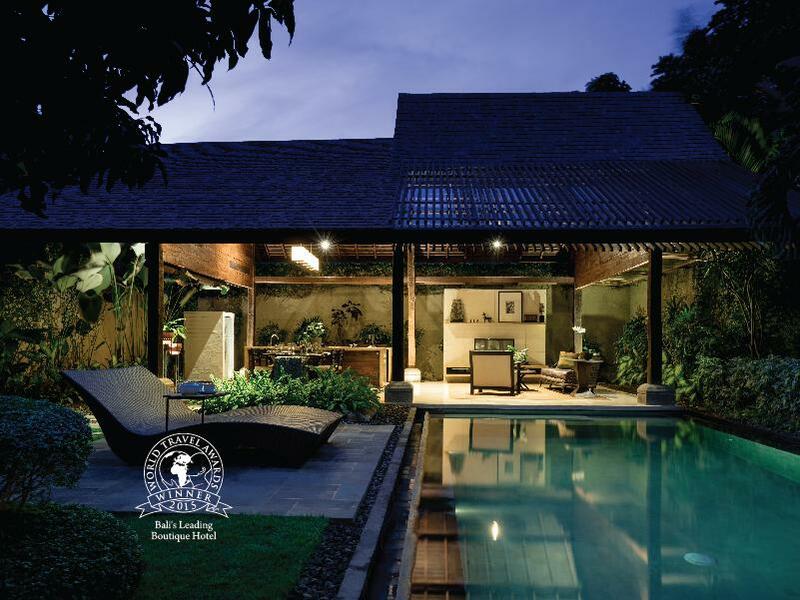 To make your reservation at the Villa Bahagia via our secure online booking form, please submit your visit dates.